Thank you for your support for Duel Evolution! In order to provide more stable service, we will conduct server maintenance at 4:50-5:20 on Sep 30. 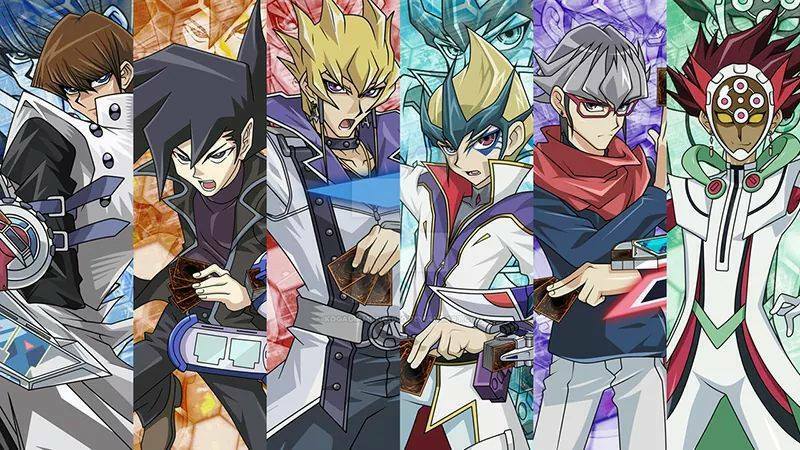 We will provide some gems for all duelists as compensation. Sorry for the inconvenience.